ILD Hotels, a public company traded on the TASE and which approximately 83.36% of its shares are held by ILDC, operate in the Hotel field trough the Hotels Chain Rimonim . 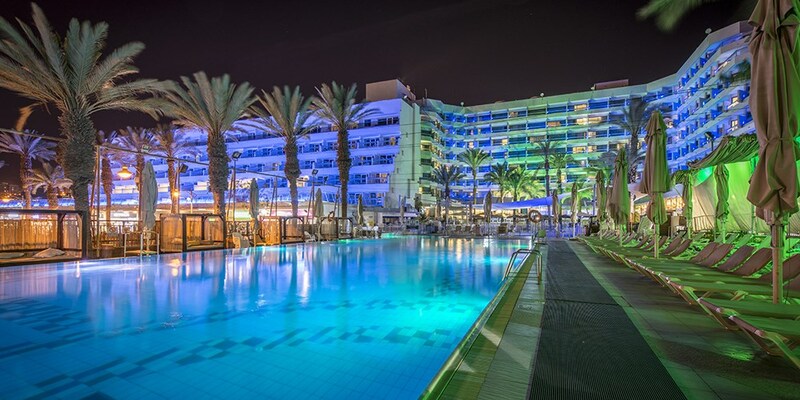 "Rimonim" Hotel Chain includes five hotels and about 830 rooms nationwide: from Neve Ativ Hermon to Eilat in the south. 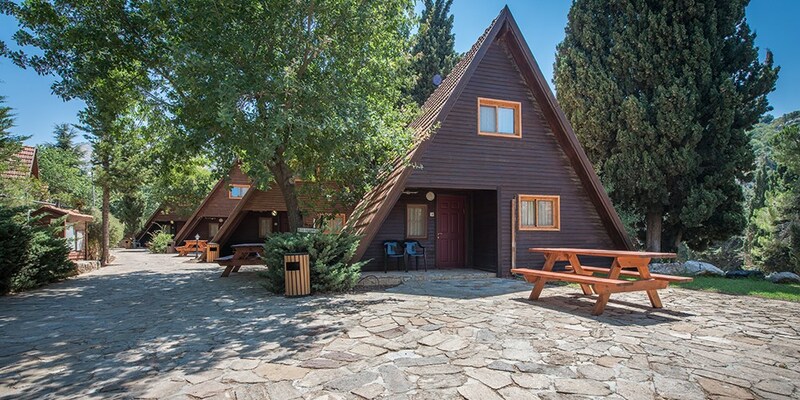 North - hotel "Galei Kinneret" in Tiberias, Holiday Village "Rimonim Neve Ativ". Eilat - "Rimonim Eilat" on the shores of the Red Sea. Center-business hotel " Rimonim Tower Ramat Gan". Jerusalem- "Rimonim Shalom Jerusalem", located in the Bayit Vegan neighbourhood.